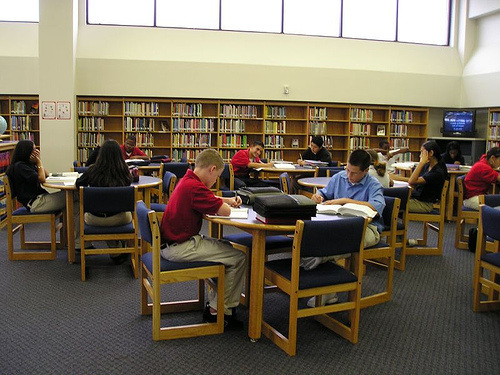 SoCaLIS was first established as The Independent School Library Exchange in 1980. It is a consortium of independent school librarians in Southern California committed to advancing principles and practices of exceptional librarianship at their member schools. During the winter of 1980, a group of eight librarians from different Southern California independent schools met to discuss possibilities of forming a coalition for the purposes of networking and resource sharing. In 1981 this group was created as the Independent School Library Exchange. Most member librarians had shared resources informally before, but ISLE provided the structure to broaden the scope of such sharing tremendously, and to make the process more efficient. The primary focus of this group was the sharing of periodical resources, with the intent that nearly all all titles in the Reader’s Guide to Periodical Literature would be available through one of the member schools. 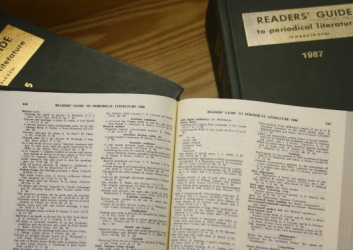 A union list of periodical holdings was created (a product of early word processing systems) and updated every year. In those days before databases and other online resources, this greatly extended the reach of each student beyond their own school’s walls. Periodical requests rose from 84 the first year to over 600 in 1987. With periodical sharing established as a reliable resource, ISLE membership grew quickly. During the 1980s and 1990s the 8 original schools grew to over 40 , meeting 2 and 3 times a year to discuss the management of the periodicals holding list and other issues affecting school libraries. These meetings highlighted the other benefit of membership in ISLE, that of professional exchange and development. Leadership is shared throughout member schools, and meetings are held as often as possible at different schools to allow for library visits. Technology has became a regular issue of discussion, along with such topics as cataloging, YA literature, and information literacy course development. Occasionally a special speaker or tour is arranged. Specific surveys have been created to provide vital information about staffing, salaries and technology. While online databases have in some part replaced the need for frequent periodical borrowing, there is still an active exchange for hard-to-get issues and more obscure titles. With an online presence on Google Groups, ISLE continues to be an active forum for the exchange of resources and ongoing professional development, representing librarians throughout the Southern California region. Library automation was the topic of discussion at ISLE’s 1985 spring meeting, with the result that 12 member libraries decided to move together into a shared union catalog, extending our resource sharing options from just periodicals to our entire holdings. With generous support from the Keck Foundation, ISLE-GAP (Group Access Project) was established in 1986. 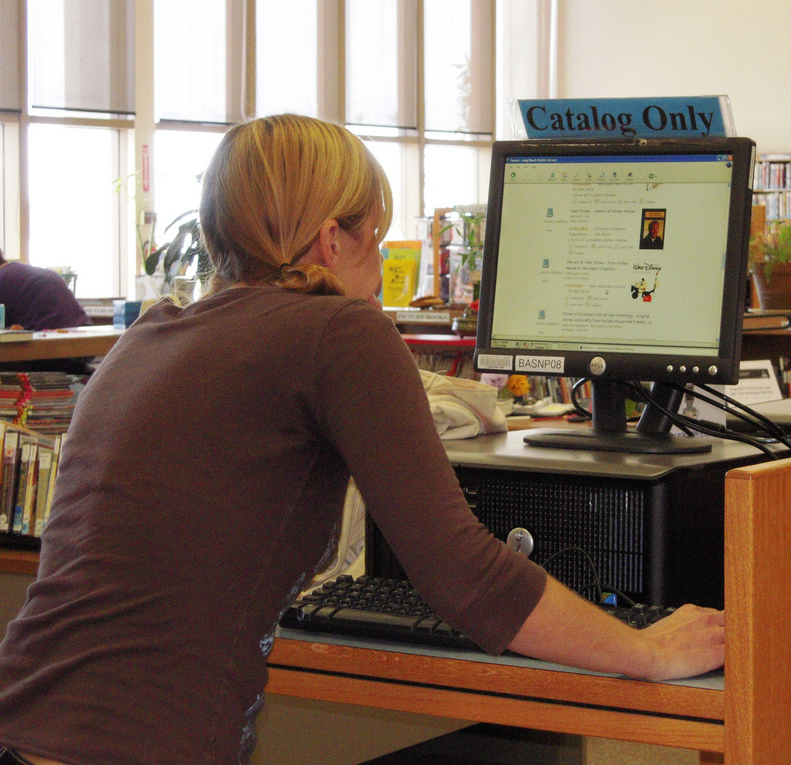 Working with OCLC, all librarians were trained in online cataloging and MARC formatting. Computers were added to each ISLE/GAP school, in many cases the first in the library. Part of the Keck funding supported a cataloging coordinator who worked closely with librarians and OCLC to make sure everything was set up correctly. Librarians quickly came up to speed in their understanding of various automation options. The first union catalog was produced on CD-ROM in Fall of 1988, with a combined total of 32,000 records. As the project proceeded, schools committed to converting their card catalogs into machine readable copy, so that more and more records were added all the time. Over the years ISLE-GAP has worked with a number of vendors as technology evolves; the old CD-ROM based system is now web-based, with immediate access to new cataloging information, allowing access to approximately 250,000 records shared among 15 libraries. As a subset of ISLE with a focus on a shared union catalog, ISLE-GAP members have taken the resource sharing philosophy of libraries in general and crafted an approach that benefits their student patrons most directly. In 2013, ISLE-GAP became the Destiny Users Group within ISLE for users who use Follett Destiny for a library catalog. Today, many users within ISLE choose to share resources with each other, including books and articles, enriching the resources available to each individual school within the network.